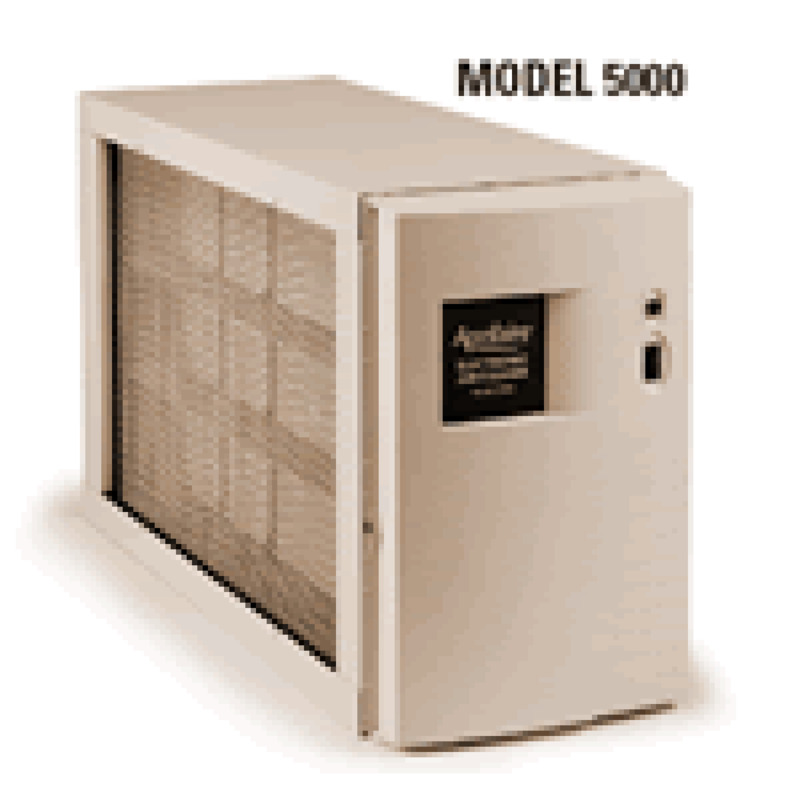 The Aprilaire Model 5000 is the most efficient air cleaner on the market according to the largest consumer advocacy group. While there are many filters on the market, most simply do not live up to their claims. Unlike standard plate-type electronic air cleaners that lose efficiency over time and require regular maintenance, the Aprilaire 5000 Electronic Air Cleaner\'s special electronically enhanced media permanently traps particles, so you get the efficiency you expect all of the time. Outside Dimensions Housing: 17 3/4" x 28 1/8" x 11 1/2"
Overall Length with Power Pack/Door Assembly: 17 3/4" x 31 1/8" x 11/12"
How do I get the Cleanest Air Possible? Through advanced technology, of course! Particles entering the air cleaner pass through an intensified electric field and are then collected on special grounded micro-fiber media. 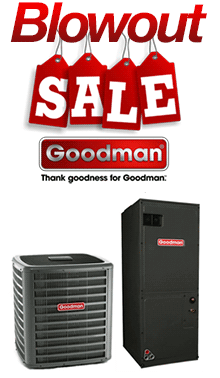 Aprilaire Electronic Air Filters are the most efficient you can buy and offer features and benefits that are unsurpassed by any competitive product. We know the indoor air quality of your home is important to you and your family. 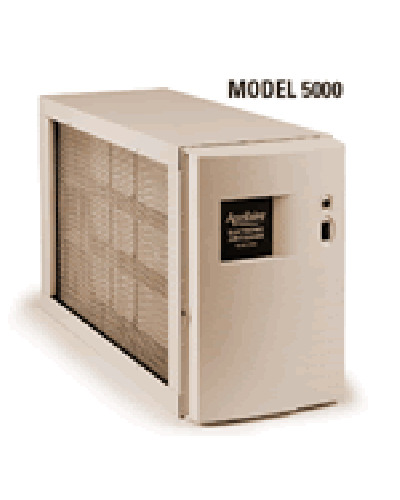 That\'s why you may breathe easier after installing an Aprilaire 5000. It removes unwanted pollutants - particles like dust, pollen, animal hair, dander, dust mites, mildew, lint, fungus, smoke, cooking grease, even bacteria and viruses. It actually draws the dirt out of the air so your walls and paint stay cleaner. And you won\'t need to clean draperies, upholstery, and other furnishings as often, saving you time and money. 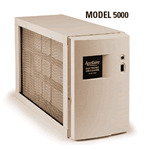 If you or any member of your family has allergies, the Aprilaire 5000 could mean welcome relief. Allergy-aggravating particles are significantly reduced, meaning fewer symptoms and a cleaner, healthier home. How Do I Install the Aprilaire 5000? We are so confident in the Aprilaire 5000 that we will take it back within 90 days, for any reason whatsoever with no questions asked - Guaranteed. Simply let us know that you would like to return it and we will promptly refund your money. The best air cleaner on the market backed by the strongest return and guarantee policy anywhere.